Mr Rice Thai and Chinese Takeaway in Winton Bournemouth is a very popular chinese takeaway located on Wimbourne Rd High St Winton and has been trading for 4 years. 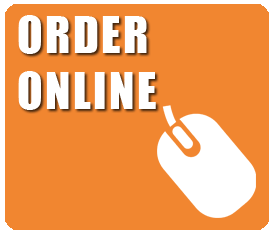 There success is down to offering good customer service along with tasty food made from the best ingredients and prepared daily. 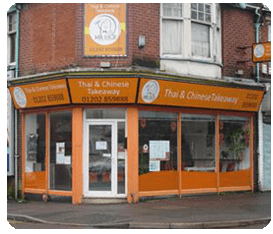 Mr Rice Thai and Chinese Takeaway in Winton Bournemouth's popular dishes include Phad Thai, Chicken Chow Mein, Singapore Noodles, Kung Po dishes, Salt n Chilli Spare Ribs and Duck dishes as well as Thai curries. Winton, Muscliffe, Talbot Village, Moordown, Talbot Hill, Strouden, Throop, Charmintster and surrounding areas . 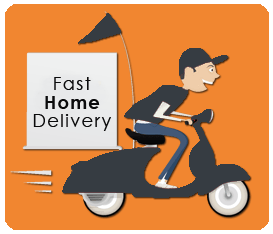 postcode areas, BH1, BH2, BH3, BH4, BH5, BH8, BH9, BH10, BH11 FREE delivery upto 3 miles.